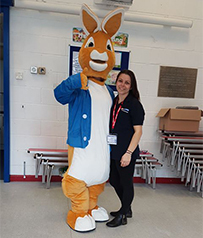 Staff at Hamworthy Heating geared up the charity work to raise funds for Macmillan Cancer Support and Wessex Cancer Trust. The communal effort consisted of a range of activities that made sure everybody could get involved. In 2018, Wessex Cancer Trust was chosen as Charity of the Year by Hamworthy employees. It was close to their hearts as a former colleague was diagnosed with cancer at a young age and Wessex Cancer Trust supported her through a hard time. 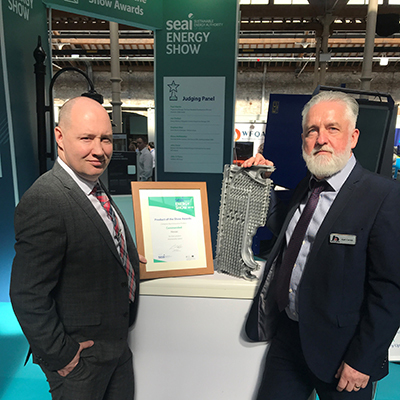 Macmillan Cancer Support was elected as Charity of the Year for the entire Groupe Atlantic UK, ROI & North America which Hamworthy Heating is part of. At the beginning of last year, Hamworthy said farewell to sales agent Mike Crouch who retired. A part of his legacy was not only many happy memories but also a gift to the charity. When Easter came around, the whisks, spatulas and spoons were at the ready and a range of cakes and biscuits were baked and eaten plus money donated. In April, Hamworthy’s runners worked up a sweat (and funds) participating in the 5k in Ringwood which was organised by the Wessex Cancer Trust. For Macmillan Cancer Support, a ‘Grand National’ sweepstake was organised. A special treat for employees took place in May in form of the Holiday Raffle Extravaganza. 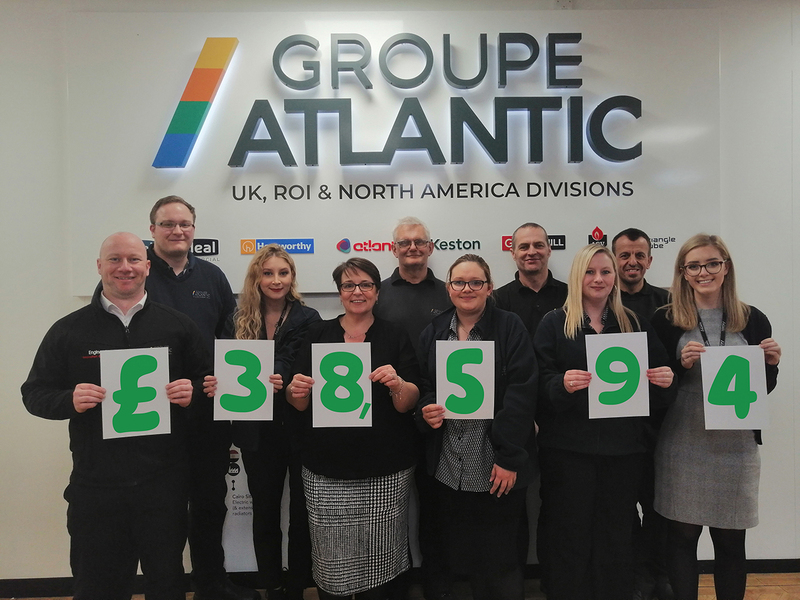 For a small contribution to the Macmillan Cancer Support fund, staff could enter the raffle to win up to three days of extra holiday – kindly provided by the Groupe Atlantic Executive team who ‘donated’ some of their own holiday entitlement. In August, years’ worth of collected 5p coins in a bottle let staff guess and raise another £100 for Wessex Cancer Trust. In September, Hamworthy participated in Macmillan’s World’s Biggest Coffee Morning – another opportunity for the star bakers to show off and others to indulge for a small contribution. 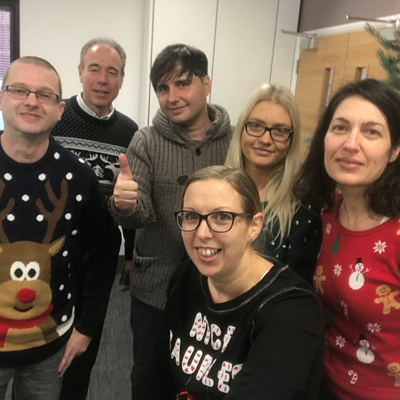 At the end of the year, donations from a leaving do, a raffle with supplier presents and Christmas Jumper Day raised over £300. Thanks to the help of staff and suppliers, Hamworthy supported both charities with funds worth a total of £1,100 in 2018. Learn more about what we’ve done for our community.